pH is an important parameter in research and different industries, from assessing culture conditions, over determining pH in tumor microenvironments to profiling applications in environmental studies. With various pH sensor designs, different fiber optic pH meters, special multi-parameter systems for highly parallelized measurements, or 2D pH imaging PreSens can offer an optical pH measurement solution for a multitude of applications. 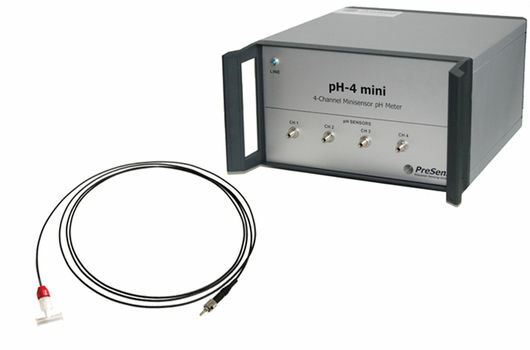 Whenever pH needs to be monitored in cell, yeast or bacteria culture, the fiber optic pH measurement systems by PreSens are the solution, as they offer online pH monitoring without sampling. Due to the small sensor size and the possibility of non-invasive measurement through transparent vessel walls, optical pH measurement systems are ideally suited for culture monitoring in single-use and even flexible bioreactors like e. g. storage or mixing bags. Fiber optic pH measurement can also be applied in small-scale cultivation vessels, e. g. shake flasks or multidishes, for which no appropriate pH monitoring methods have been available so far. 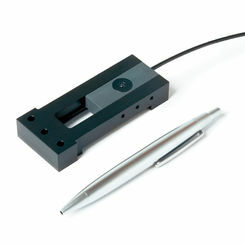 Our pH measurement devices are suited for culture monitoring applications from microliter- up to production-scale. 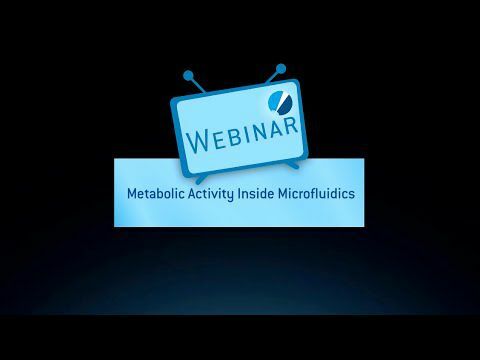 Whether it is bioprocess development, media optimization or simply following metabolic activity of microorganisms, your analyses will profit from online optical pH monitoring. Contactless or minimally invasive pH measurement with PreSens optical devices is also widely applied by researchers in medical and life sciences. 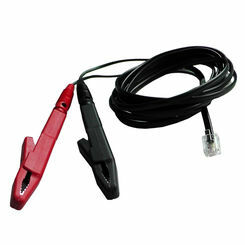 The optical pH sensors come pre-calibrated and beta-irradiated – or integrated in irradiated disposables and housings - which ensures safe and fast implementation. Special single-use flow-through cells can be integrated in perfusion systems and allow easy parameter control, while micro-invasive optical pH measurements are conducted e. g. in tissue engineering or tumor research applications. 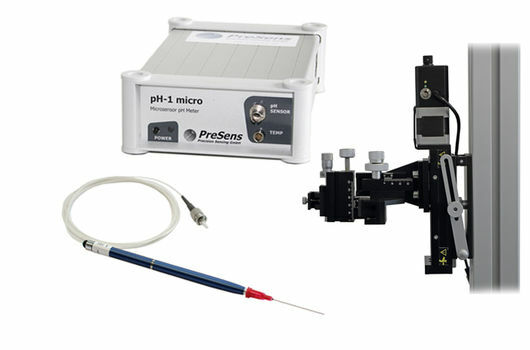 Whether it is high resolution measurements inside samples or smallest volumes, or the 2-dimensional assessment of pH distributions over a sample cross section, PreSens can deliver suitable optical pH measurement devices for various medical research and life science applications. In case you cannot find a suitable measurement solution for your experiments, we furthermore offer customization of ports, micro-reactors and sensor designs. PreSens fiber optic pH measurement systems are already applied in most various fields of biological and environmental research. 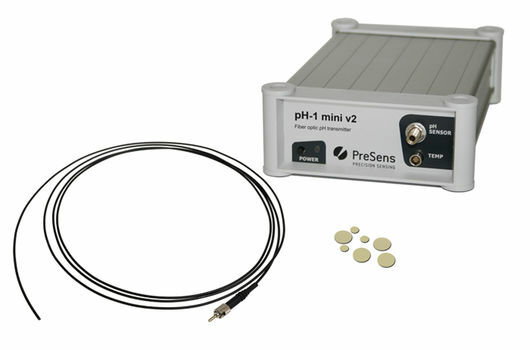 Our minimally invasive pH measurement devices are ideally suited for applications in plant and animal physiology. Bare fiber sensors can even be implanted in small animals. Complete profiling solutions with specially designed sensors and compatible micromanipulators allow high resolution optical pH measurements in sediments or biofilms, while 2D visualization of pH gradients can give whole new insights in e. g. plant root-soil interactions. 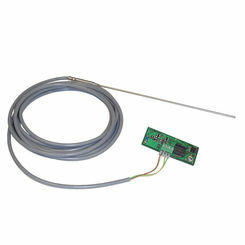 Furthermore, customized fiber optic pH measurement devices are offered, so PreSens can deliver the sensor solution you need.